It was a good Saturday morning in Louisa County. 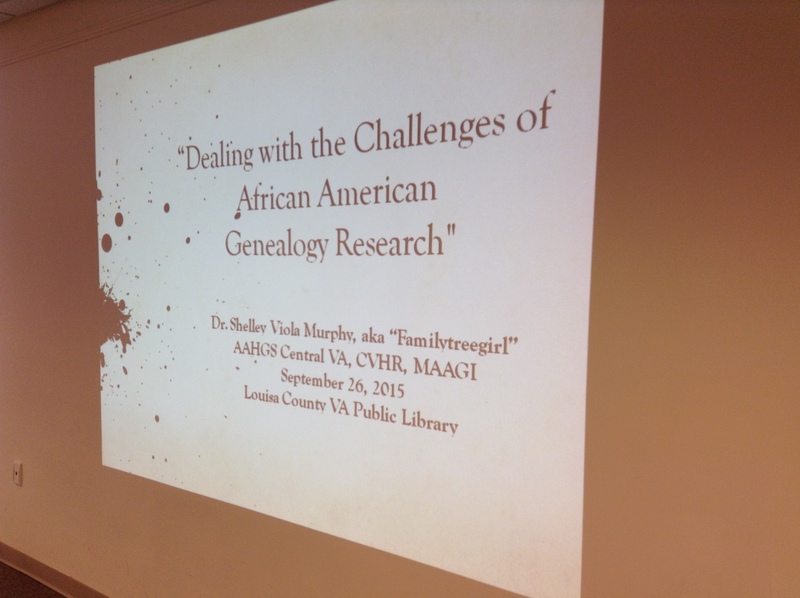 I was invited to lead a workshop on the challenges that we all experienced when doing African American genealogy. 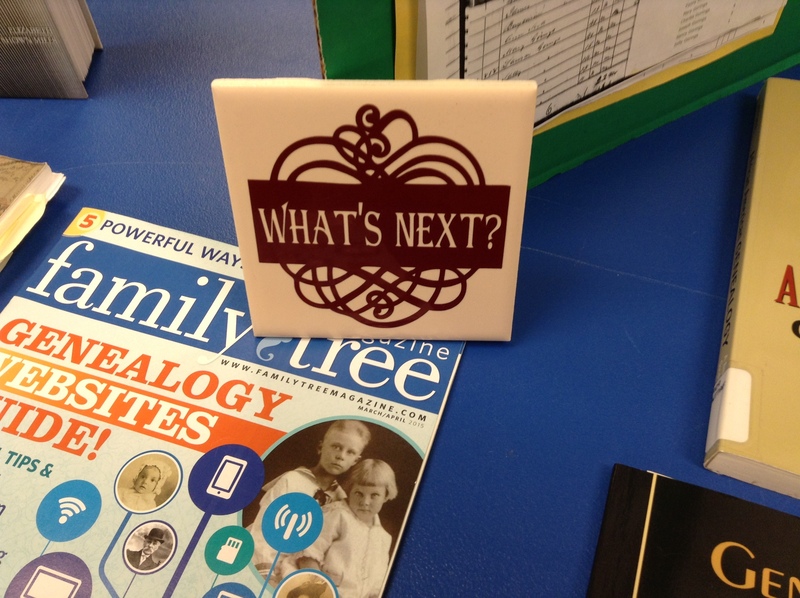 The principles apply to all genealogy research since each of our families will challenges us one way or another. Researching African American is a challenge in itself. Records could be in non-traditional places (bill of sales, inventory, wills, etc., just to name a few) and lead a researcher down another path. One of my personal challenges that I shared with the group is regarding my own great grandfather using the 5 step process of the Genealogical Proof Standard. His name is Govan Cureton, I have several locations for his birth, but know he was listed in the 1870 TN census. His wife reported at his death that he was born in SC, on the census it said he was born in TN and another record says he was born in Virginia. All of his siblings listed in the 1880 census have initials for their names. A couple of years ago I located a death record and he was listed as the father of the deceased. All the details were connections and he was the informant. As the informant of this record he listed his place of birth as the father being Cocke County, TN. That was a good solid piece of evidence for me to conclude this was his place of birth till something else presents itself. Do you really have a brick wall/challenge? We also walked through a death record and the information it presented. Being able to combat those challenges I recommend that you develop a chronological timeline on the ancestor you are researching. Look for the gaps, put in the events that happened in the community your ancestor lived in, learn the county history, note the births, deaths, marriages of the immediate family along with any wills or land records. Analyze the records by questioning the records and their information, does it make sense, does it provide you with a lead to another record, etc. 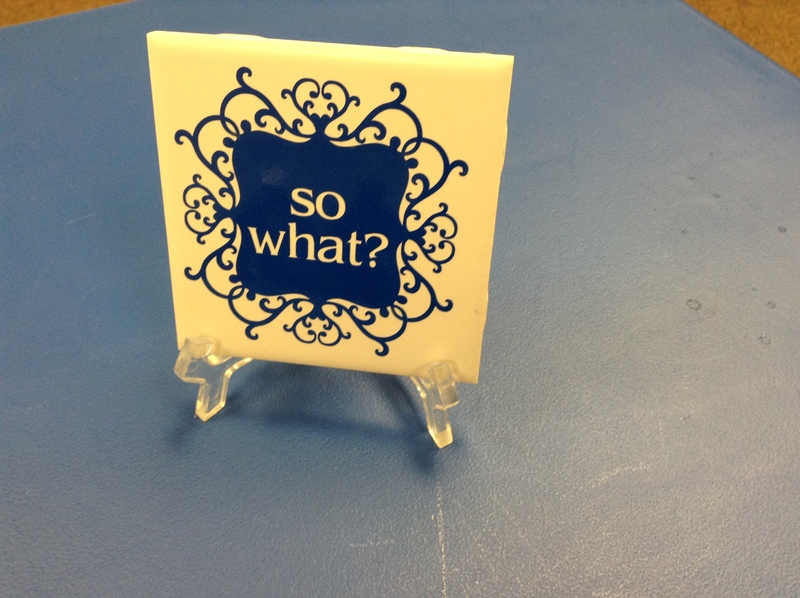 This is our So What concept! We talked about Murphy’s “So What” principles along with GPS strategies. Viewed a death record, and made a list of what records are created from a death record. This is to help researchers not to give up because there still could be records even if the county is label as a burned county. 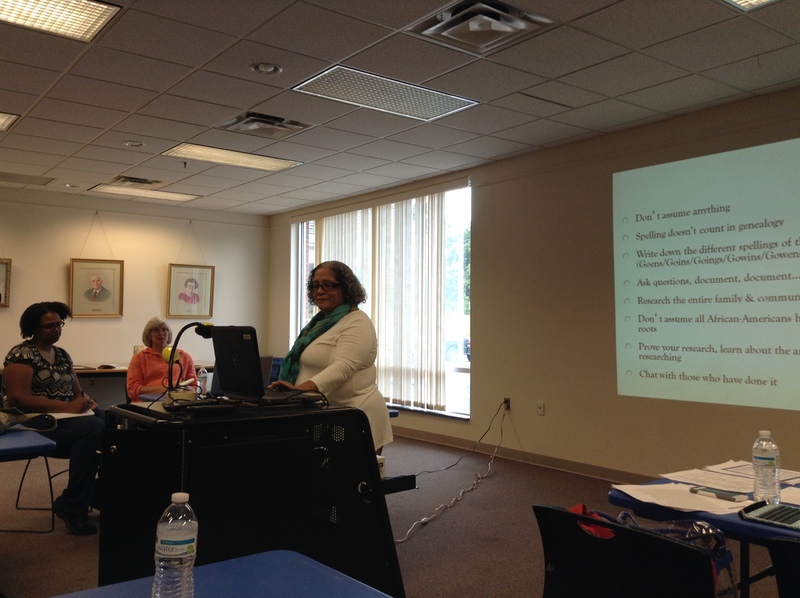 They heard tips on setting up a good solid timeline and building a research plan, which is key to genealogy research. 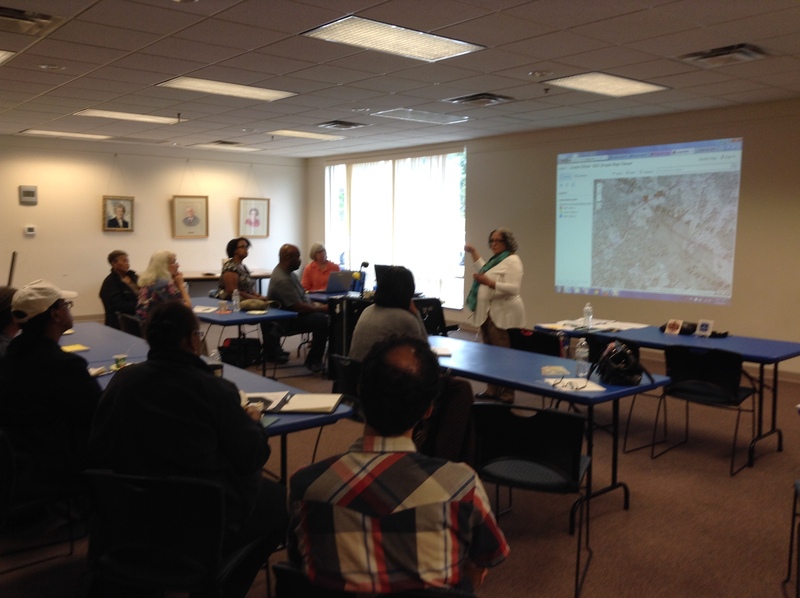 I highlighted Angela Walton-Raji & Toni Carrier’s Mapping the Freedmen Bureau Records http://mappingthefreedmensbureau.com and Louisa Co. Historical societies webpage and the indexing projects they are involved in. Highlighting the Piedmont VA History site as well: http://www.piedmontvahistory.org/archives14/items/show/1696 Both of these resources are valuable. The Library of Virginia was also highlighted for our Virginia research. They learned about the weekly Blogtalk radio shows with Bernice Bennett and Legacy Family webinars, which are free for a few days after they air live. We had a good time, responded to some great questions, and enjoyed the refreshments compliments of the Louisa Co. Historical Society, Elaine. 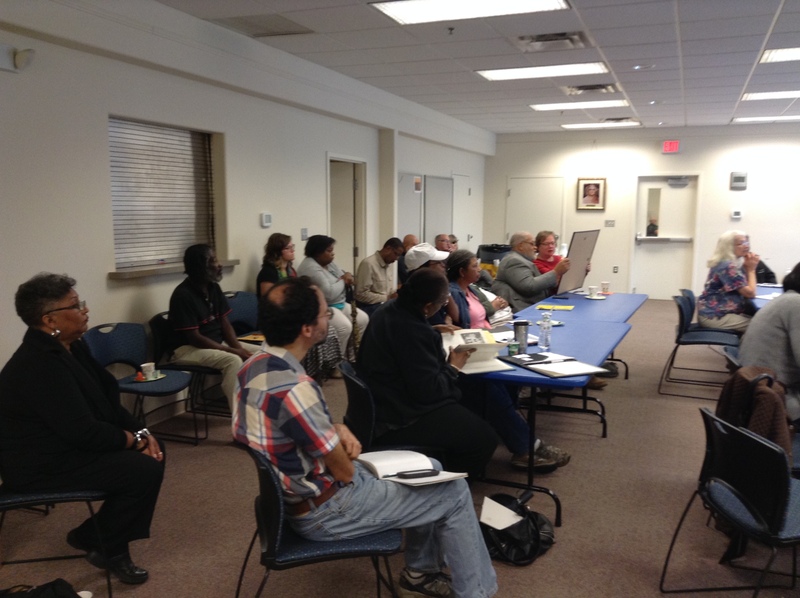 I want to thank the Louisa County Public Library for allowing us to use their space.